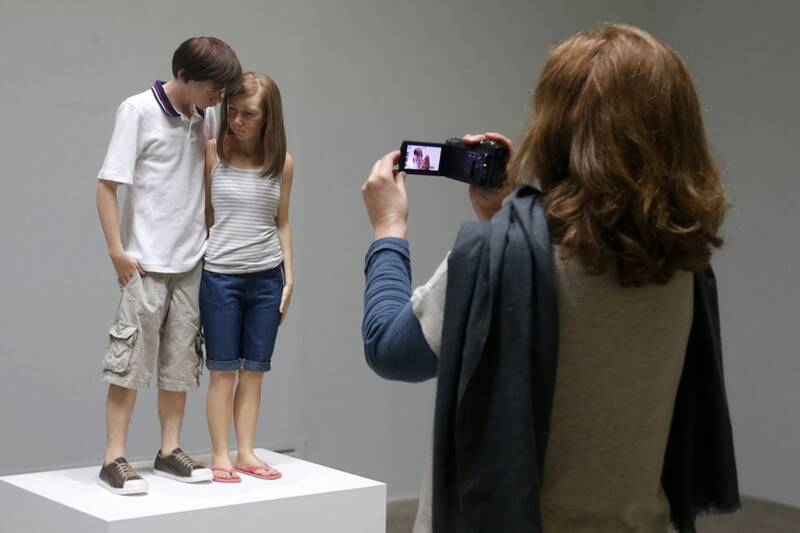 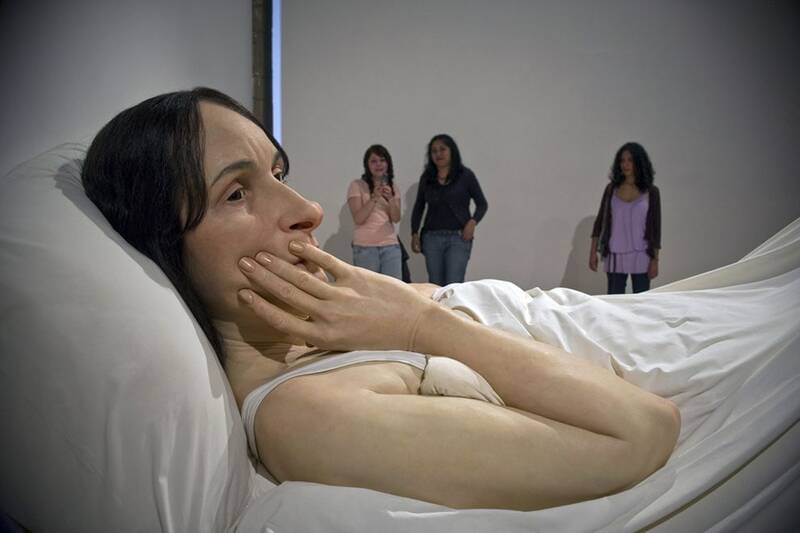 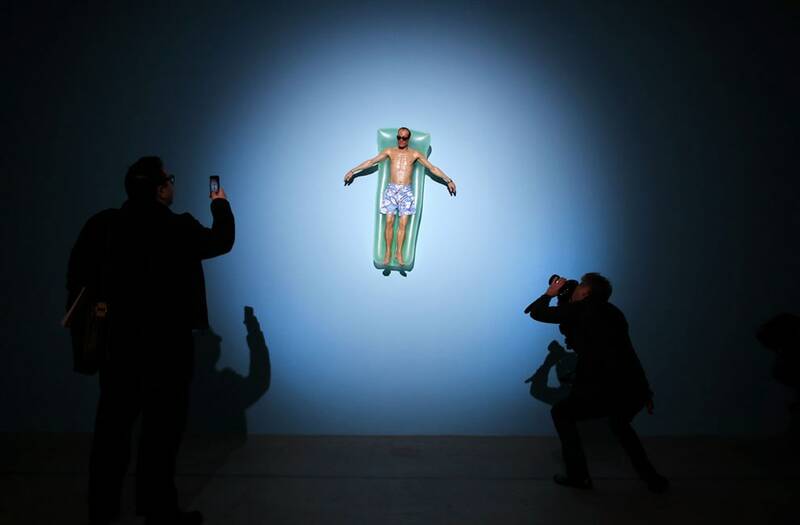 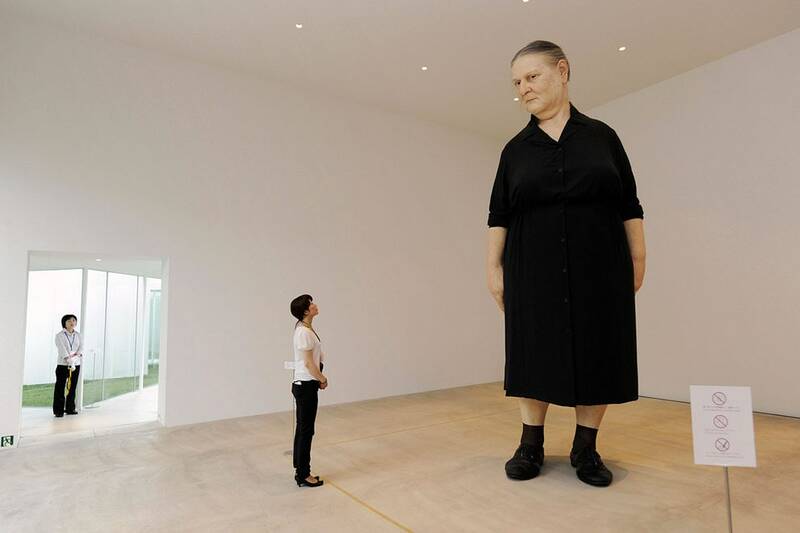 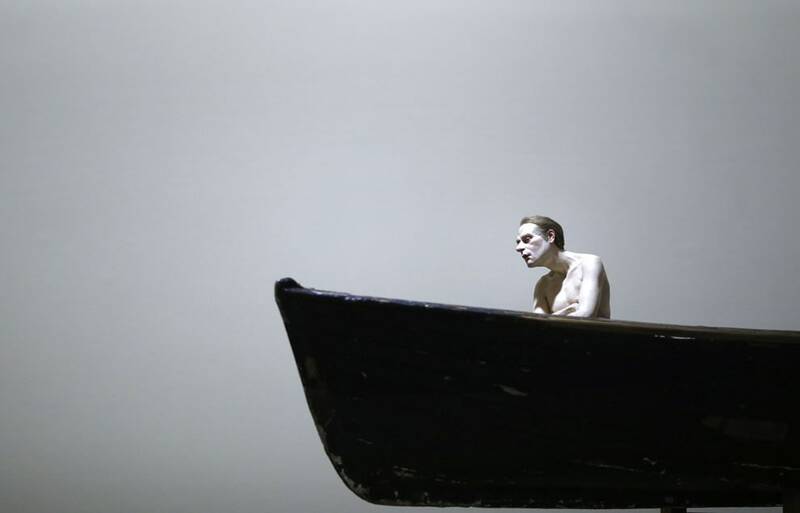 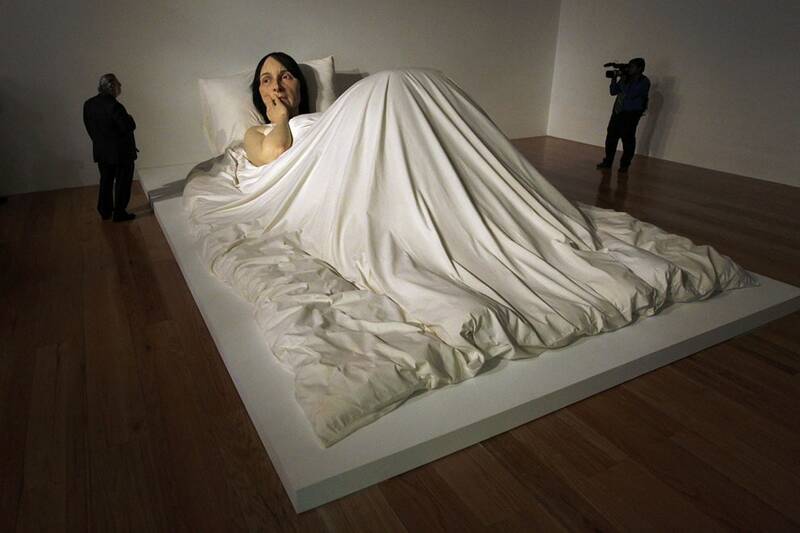 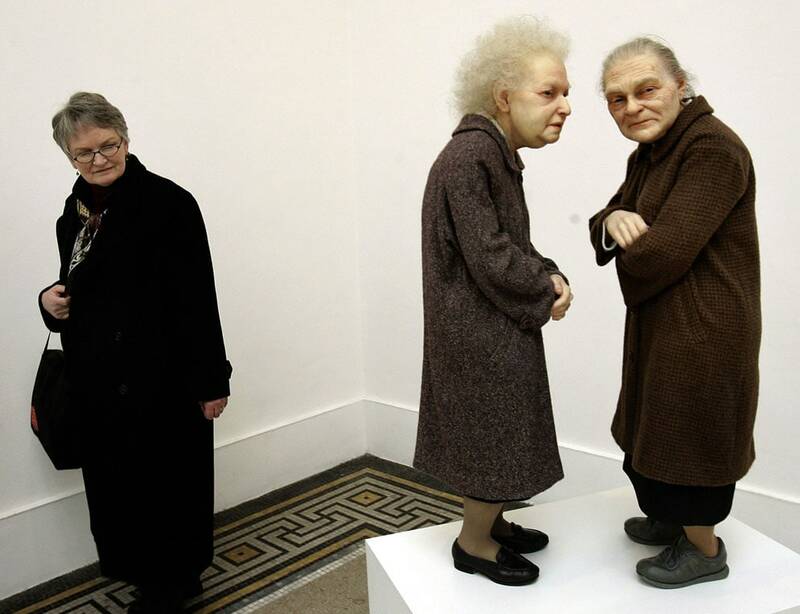 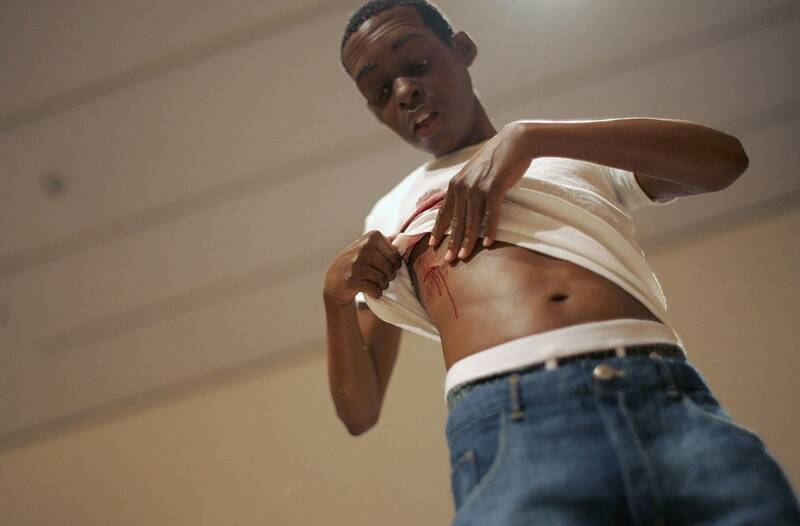 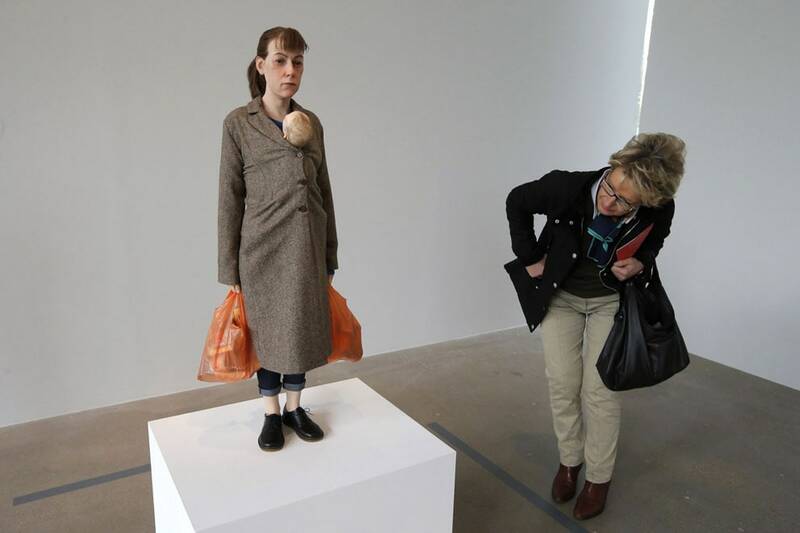 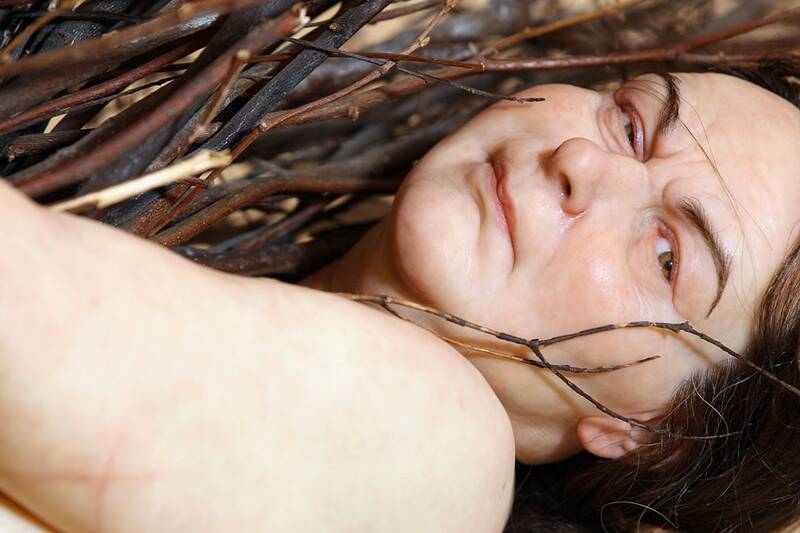 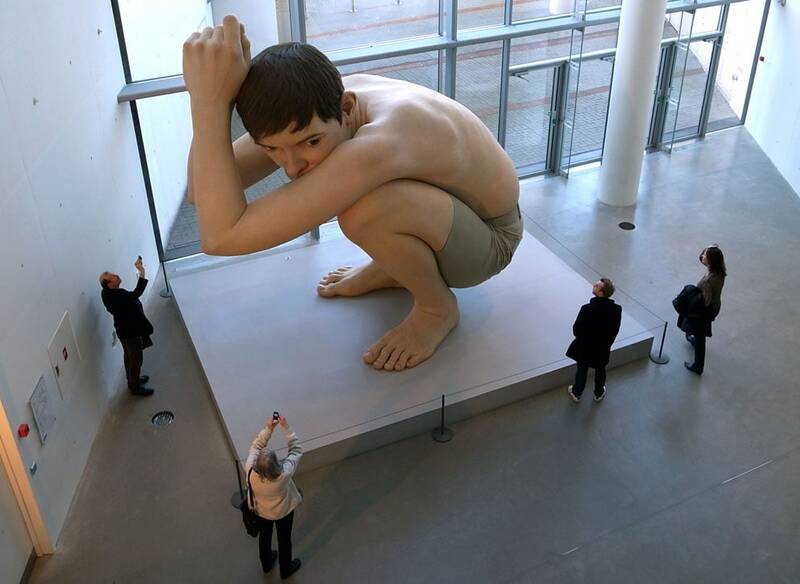 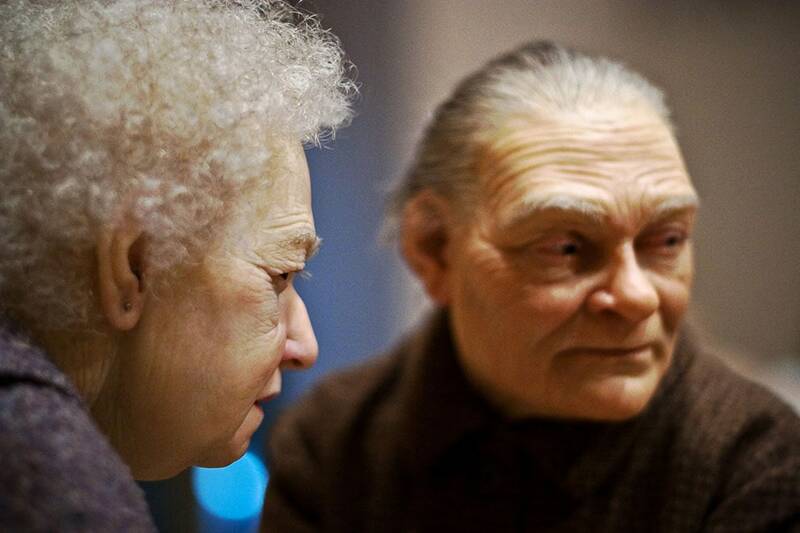 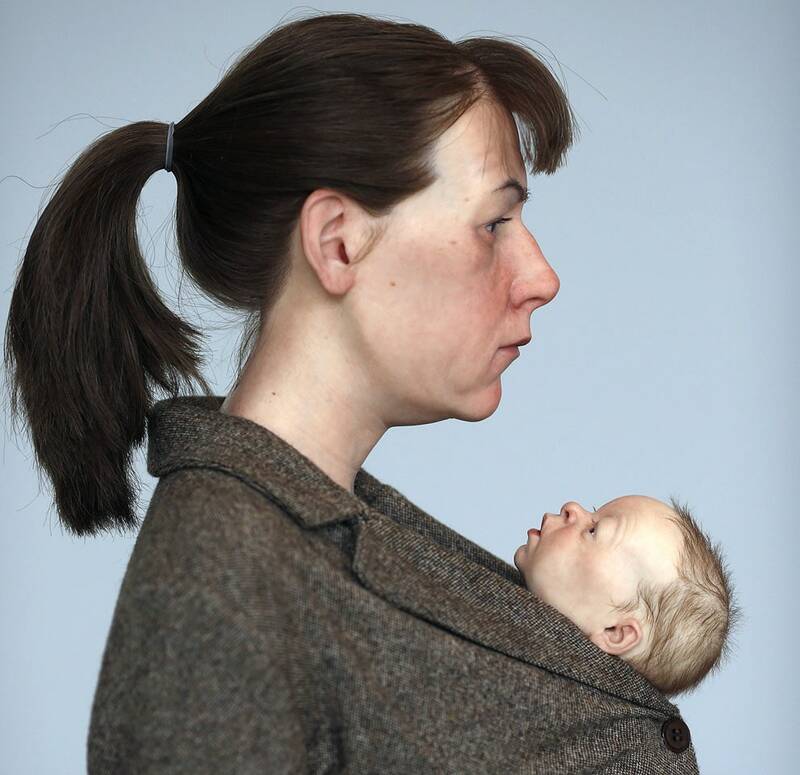 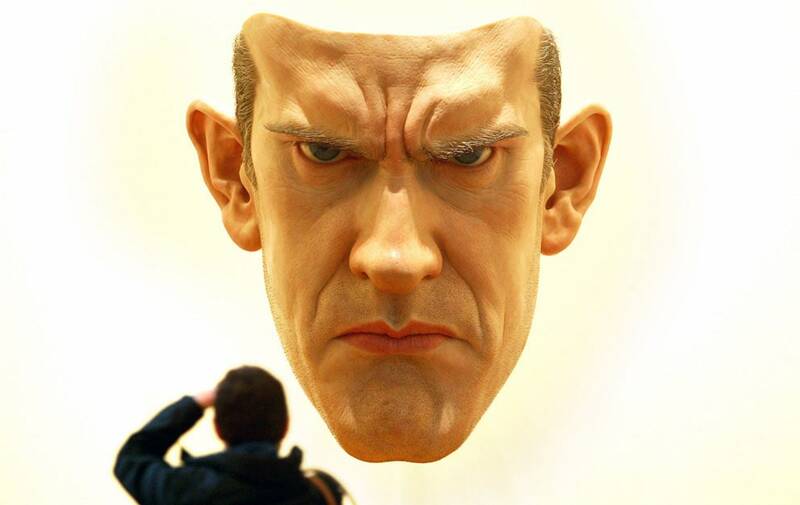 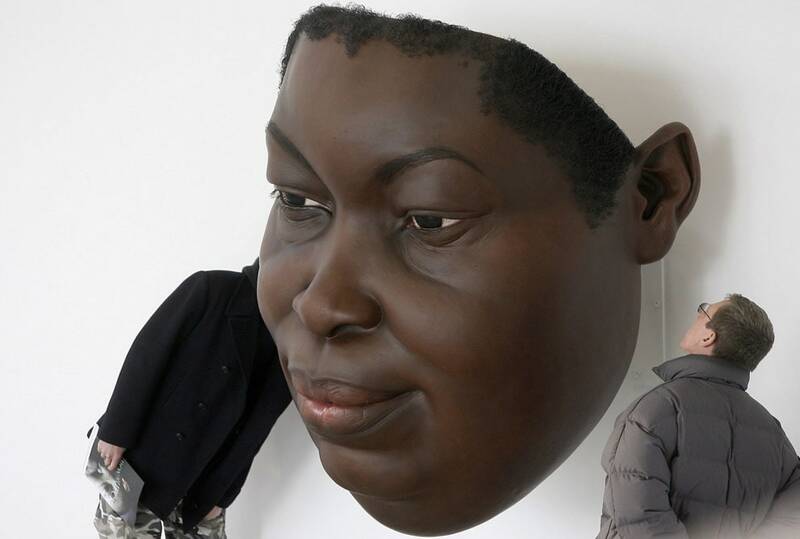 London-based sculptor Ron Mueck is engaged with hyper-realistic sculptures since 1996. 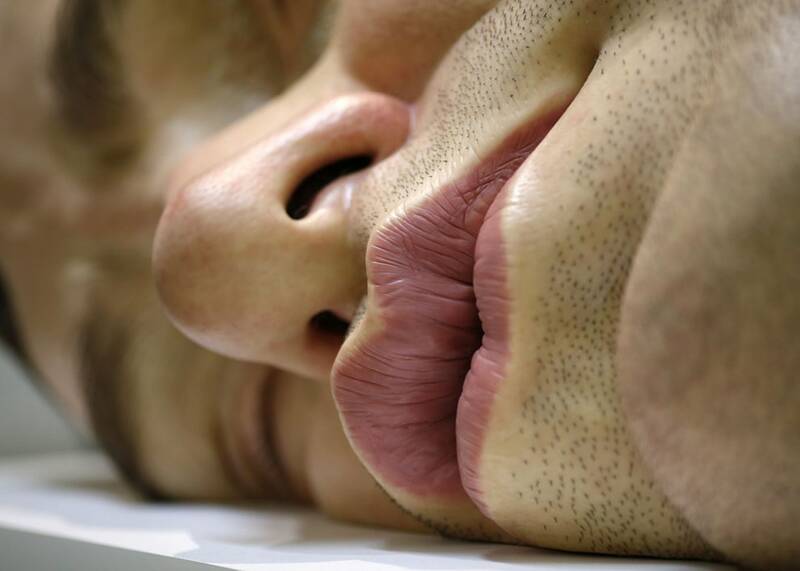 Using rubber, fiberglass, silicone, and many other materials, he creates figures of people, plenty of experimenting with the scale. 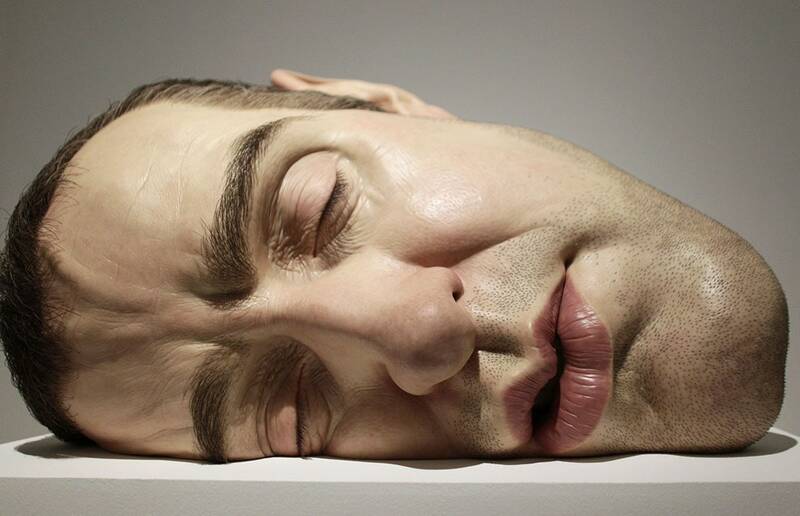 The details of these sculptures dazzle because they eventually may be much greater or less than expected.